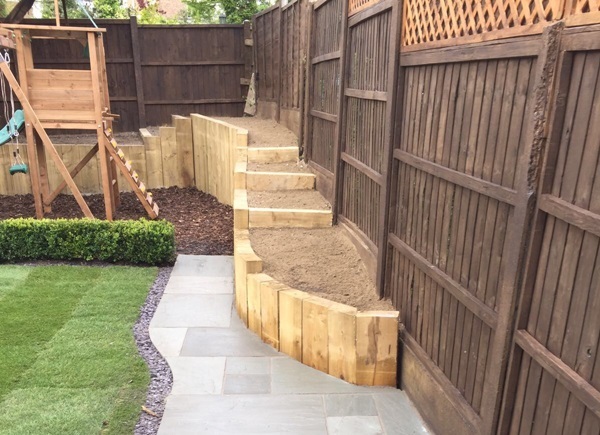 A garden is so much more than just an outdoor area. 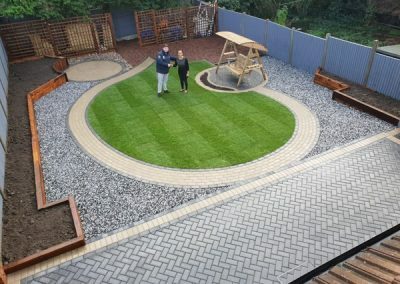 Its an extension of your home and lifestyle. 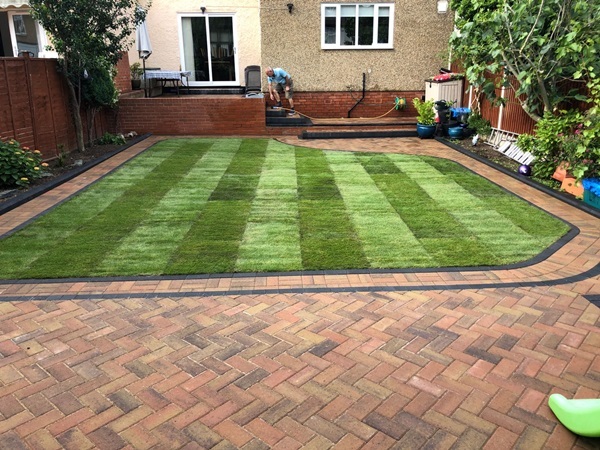 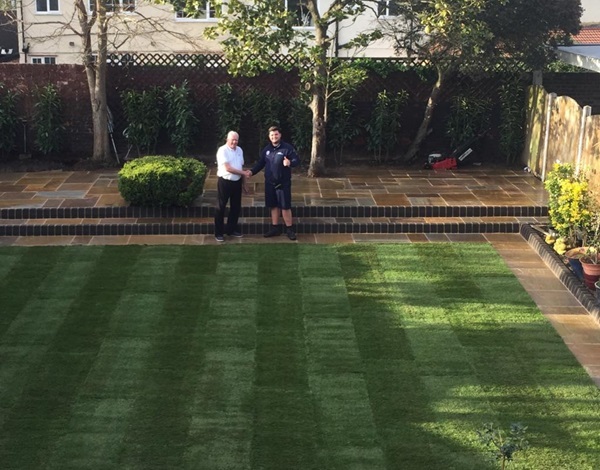 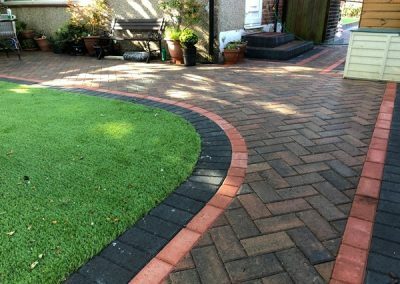 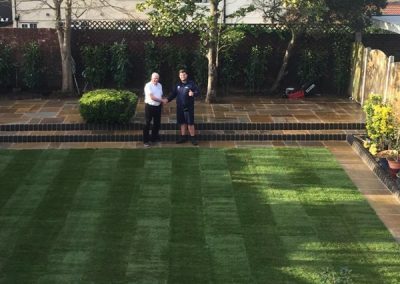 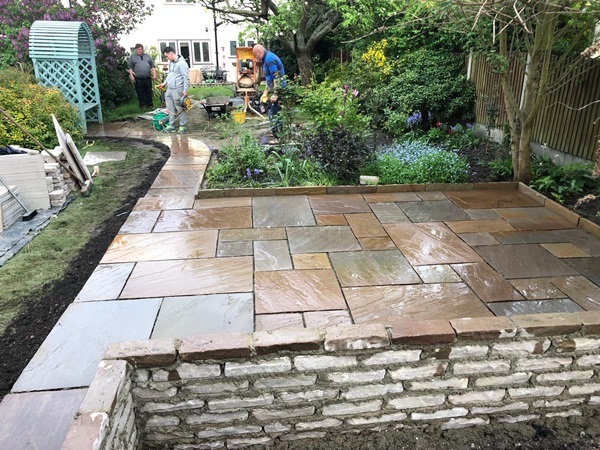 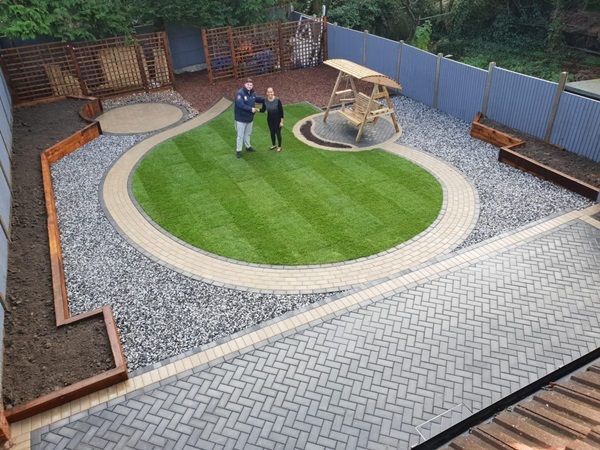 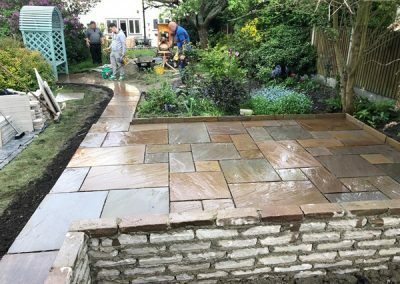 At AMC Paving & Building Ltd, we specialise in a wide range of garden landscaping services, tackling the jobs you haven’t got the time or expertise to manage yourself. 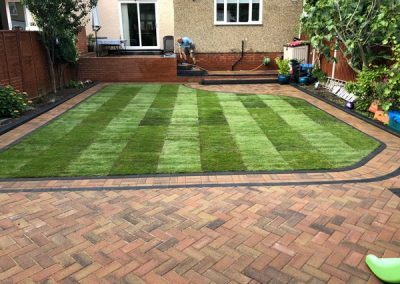 So whether you are looking for a complete garden transformation or just some new fencing or turfing, why not let us do the hard work for you. 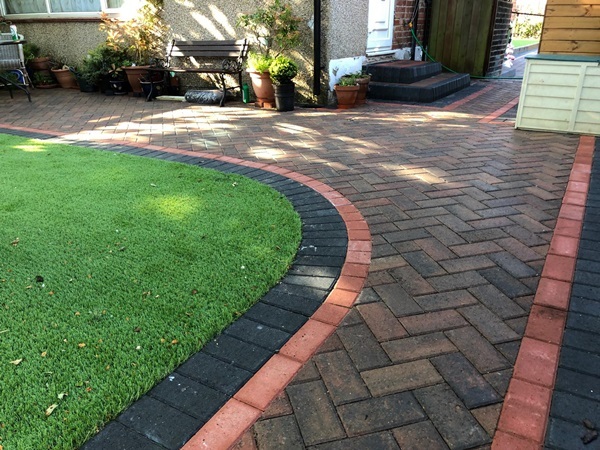 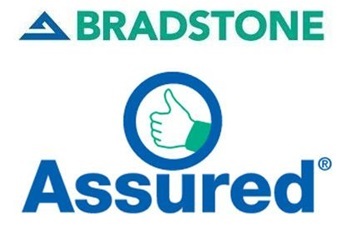 We also provide a comprehensive repair and maintenance service for external buildings.